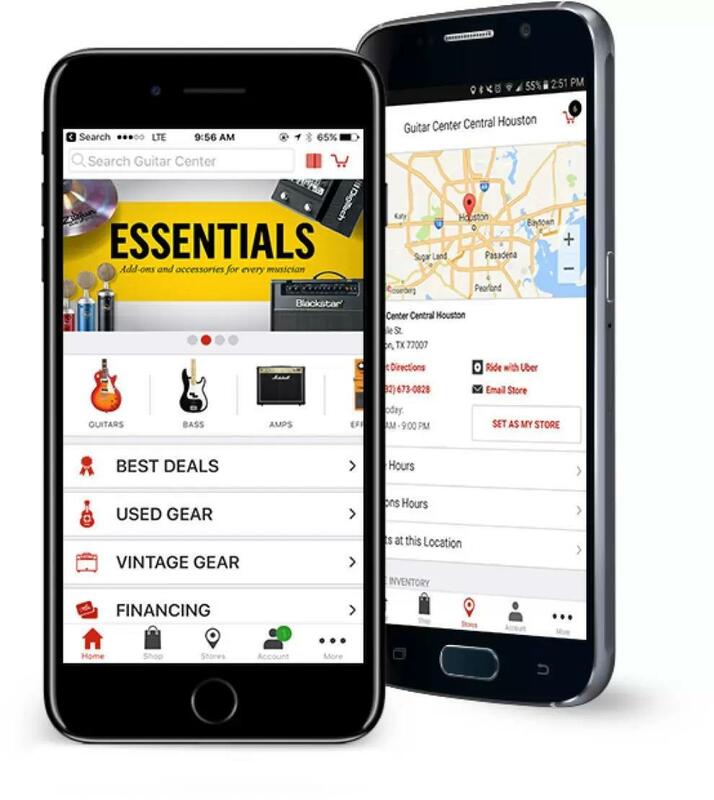 We have an excellent selection of new and vintage gear, but selling quality instruments and accessories is only part of what we do at Guitar Center Joliet. We also buy used instruments and accessories and take trade-ins, so you can make space in your home studio or jam room for new gear. For more info, stop in any day of the week or give us a ring at 815-577-6706. Guitar Center Joliet provides comprehensive guitar repair services for the Joliet area. Our repair technicians are as passionate about your guitars and basses as you are, and we have the experience needed to keep them performing at their best. Whether you need a quick adjustment to make your guitar easier to play, or a complete guitar rebuild, we have the tools and know-how to take care of your instrument. Guitar Center Joliet can also help build a maintenance plan that fits you and your guitar or bass needs, including custom setups, restrings and more. We also take care of fret repairs, hardware and pickup installations, upgrades and customizations, bone and graphite services and more. 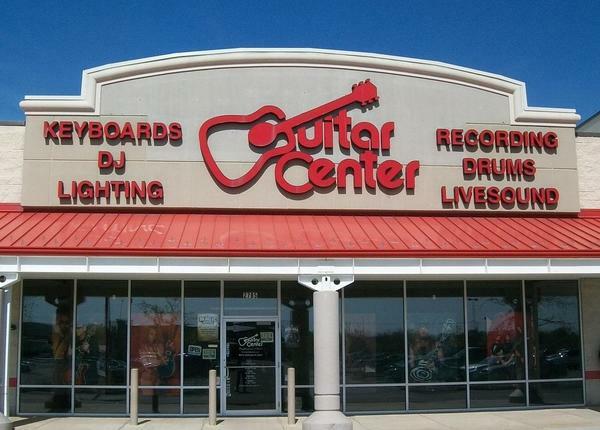 Here at Guitar Center Joliet, we've got all the musical tools you need for any job. And with our convenient location on Plainfield Road near the Louis Joliet Mall, we're easy to get to from anywhere in Will and Kendall counties and beyond. So stop in any day of the week to speak to our friendly staff that can help you find what you've been looking for, or even just to chat about our shared musical passion.First and foremost at Guitar Center Joliet, we strive to give you the experience that Guitar Center is known for nationwide: big-store selection and prices with small-shop expertise and personality. From sales to repairs, our staff in each department is well-trained to cater to Joliet music-lovers. Our store is open every day of the week, so there's always a right time to visit even if you're on a busy schedule.